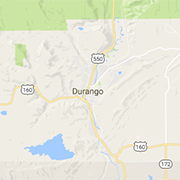 Search for products and services in the Durango area. Local companies provide accounting, janitorial and advertising services. Find companies that offer employment resources, co working spaces, cleaning services, office supplies and more. The voice of the local, independent business community. We help level the playing field between corporations and small businesses, and help encourage local-first thinking!